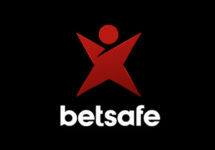 Betsafe – Summer of Games / Week 3! The first two weeks have been indeed hot and rewarding at Betsafe, days full of summer, sun and fun. 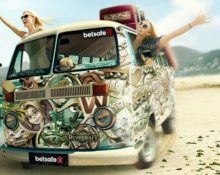 And with the Summer Games into its third week, we will see more players earning or winning Free Spins, Big Spins and a share of €10,000. Keep taking part in the Summer Dive, Summer Dash and Summer Splash campaigns to collect as many rewards as possible.